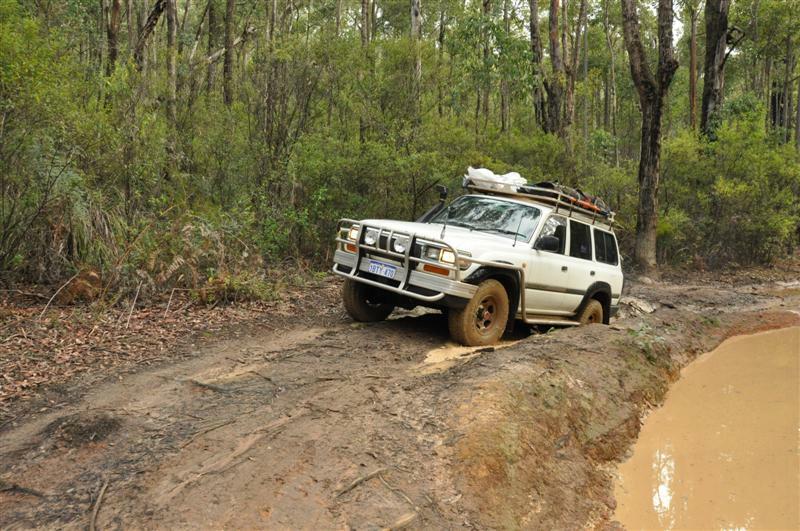 The Captain Fawcett Track is one of many 4WD tracks in Dwellingup which run through pristine bush, near the river. Where is the Captain Fawcett Track? The track starts just out of Nanga Mill, on the corner of Nanga Road and Dawn Road. 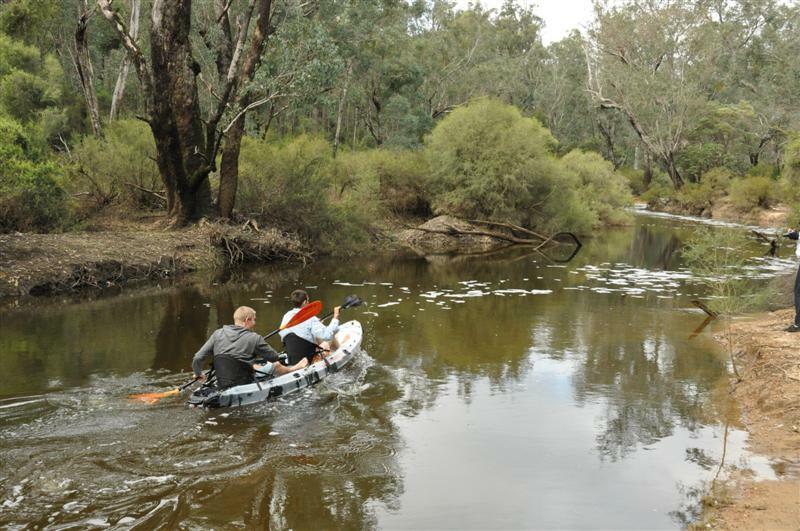 It runs right through to Quindanning, totaling 105km. You can get off the track in several places though. The start point is here. You can do the 4WD section of this track without a map. Just take a GPS with you. A lot of information centres have the pamphlet showing more information on the Captain Fawcett Track; we picked ours up in Mandurah. If you reset your trip meter at the start of the track, it’s very easy to navigate your way along it. If you are looking for a bit of adventure, take a few of the side tracks and see where they lead! How long does the track take? The track takes around 4 hours, with the first 35km taking majority of the time. A large portion of the track is well maintained gravel and even partly bitumen. There are a number of side tracks which peel off the Captain Fawcett Track, and lead to camp sites near the river. These have no facilities, but many are literally steps away from flowing water, and are very isolated. 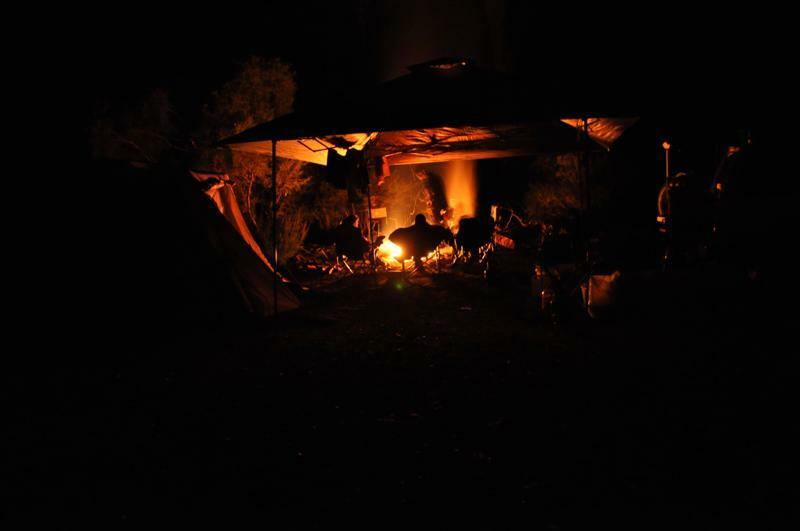 Although there is no official information in regards to camping on the Captain Fawcett Track, the local ranger has confirmed that the campsites are fine for staying at. Obey the fire regulations for the specific season, take your rubbish with you and leave the campsite in better condition than when you arrived, so it stays open for everyone to enjoy in the years to come. Dare to drive down it? Typically, this track is done often by soft four wheel drives, and all wheel drive vehicles. However, you really have to pick the right time of year to visit. 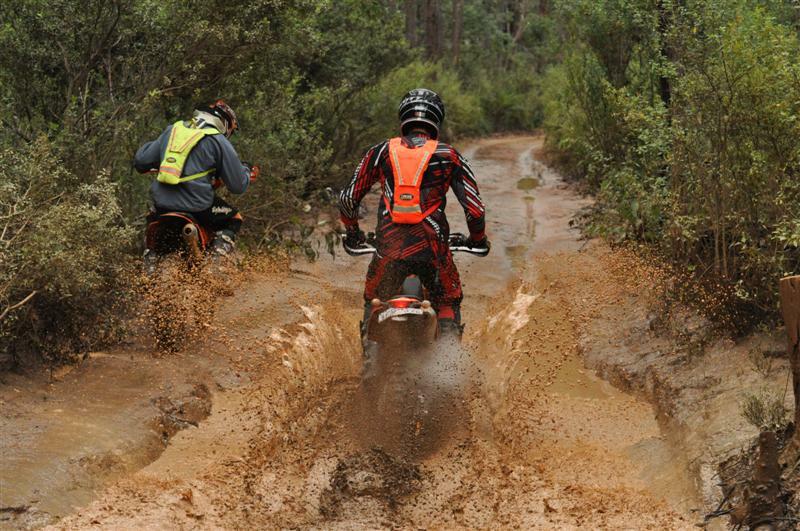 In between May to September the track has a substantial amount of water on it, and a vehicle with low clearance would struggle severely to get through all of the puddles. 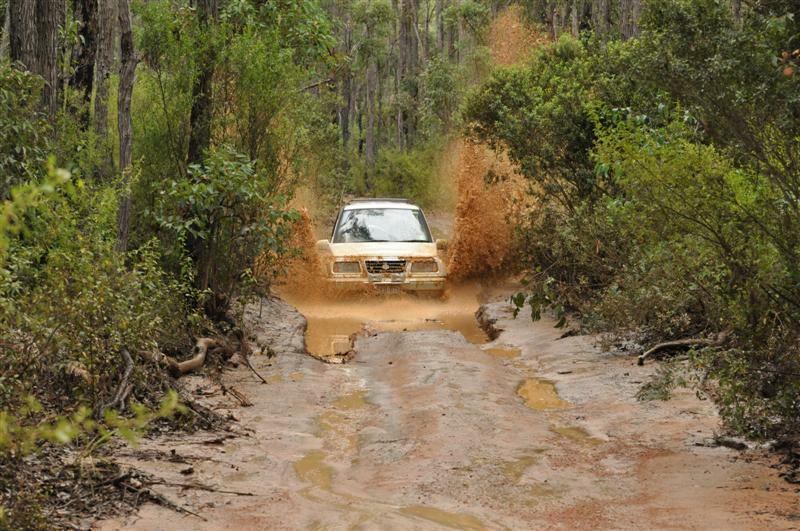 I drove through it in the wet with standard tyres and no lift kit in my 80 Series Land Cruiser, but the rear tow bar did get dragged a couple of times. I also found that in a couple of puddles water would come near the top of the bonnet, but only when the front of the car dropped more suddenly than expected. This track is regularly closed over the middle of winter, and for good reason. 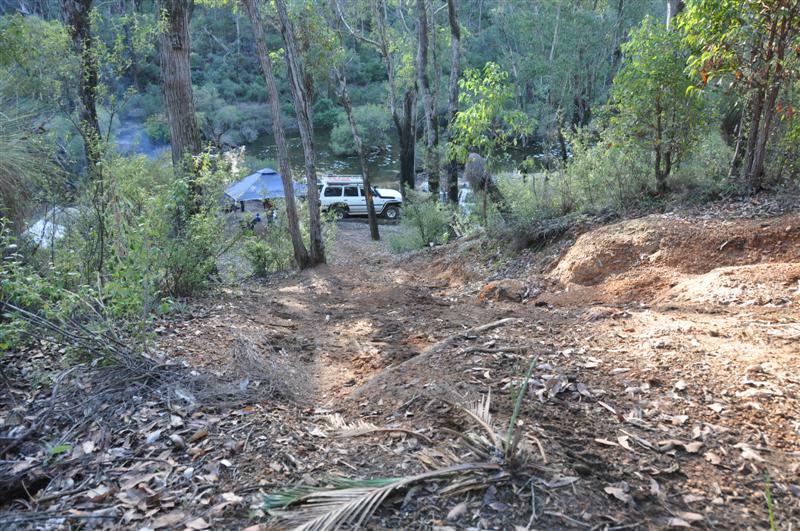 Vehicles with 35 inch tyres and 5″ lifts were having to winch their way through the big mud holes; proceed with caution! What’s there to see on Captain Fawcett Track? If you like Dwellingup in general, the Captain Fawcett Track is well worth doing. 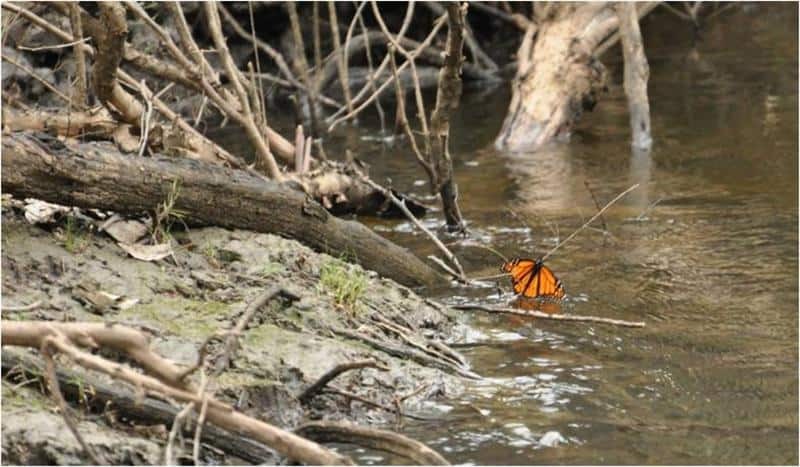 A large majority of it follows the river, and goes through pristine bush. A number of old trestle bridges are passed, as well as vineyards, Quindanning Inn, farms and plenty of water in winter. 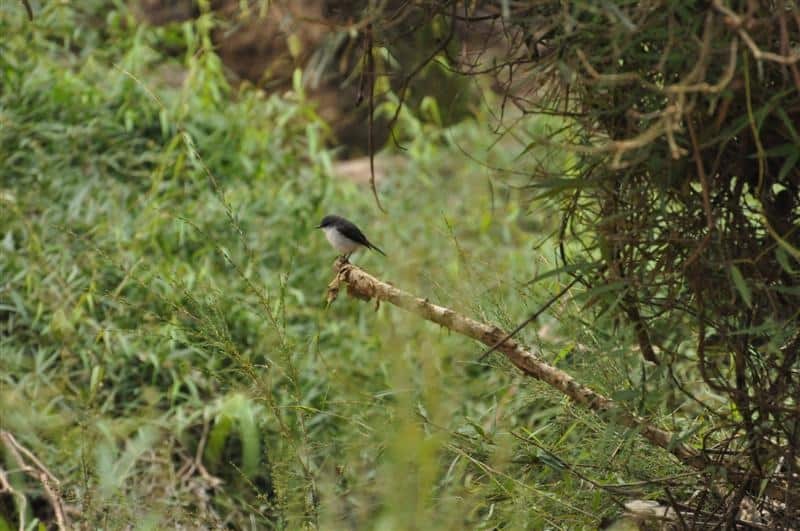 There is plenty of wildlife and places to stop for a bite. The track was created by Captain Theo Fawcett. He had a good relationship with the Aboriginals, who suggested that the land would be good for farming. Upon realising the farmland he owned in Pinjarra wouldn’t be big enough, he cut the track which is today known as the Captain Fawcett Track to get back to civilization. I had a great time doing the first part of the Captain Fawcett Track. I was surprised at the number of people doing it in lower vehicles with no recovery gear or experience (like the Vitara who ploughed through a puddle at a million miles an hour, only to have his engine die at the end). It is truly a great part of the country, and the isolated campsites make it significantly more attractive. I’d highly recommend you check it out!